Arbitration: California truck drivers compelled to arbitrate wage claims - Employee or Independent Contractor? California Labor Code Section 229 allows an employee to pursue a claim for unpaid wages without regard to the existence of an arbitration agreement. Federal law, however, contains no such carve out. The FAA embodies a clear federal policy in favor of arbitration; any doubts concerning the scope of arbitrable issues should be resolved in favor of arbitration. When the FAA applies, it preempts Section 229 and requires the arbitration of claims that could otherwise be resolved in court. In most cases, the FAA mandates arbitration when contracts involving interstate commerce contain arbitration provisions. But Section 1 of the FAA exempts from coverage “contracts of employment of seamen, railroad employees, or any other class of workers engaged in foreign or interstate commerce,” which has been defined to mean transportation workers. 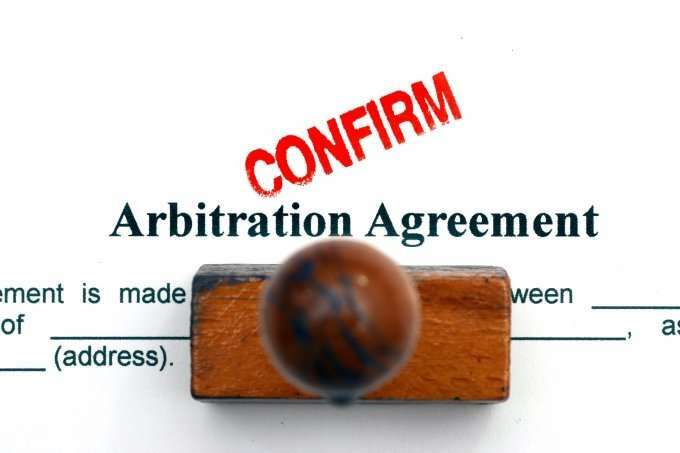 The Section 1 exemption is narrowly construed, and the party opposing arbitration bears the burden of proving that it applies. The labor commissioner argued that the truck drivers were transportation workers and thus exempt from the FAA. It was not clear, however, whether the drivers were engaged in “interstate commerce” because even though they picked up cargo that may have been shipped from locations outside the United States, the drivers drove routes that were relatively short and to destinations within California. When determining whether a worker is an independent contractor or an employee, California courts will take into account a number of relevant factors, such as the degree of control exercised by the alleged employer over the manner and means of the individual’s work, the right to terminate the employment relationship at will without cause, the type of work, and whether the parties believed they created an employment relationship. In this case, neither the labor commissioner nor the drivers presented evidence on these issues. Instead, the only evidence on the “employment” issue was submitted by Performance Team, which presented the independent contractor agreement for each driver. Each of the agreements stated that the driver was an independent contractor, not an employee. Federal law generally dictates that independent contractor agreements with truck drivers should not be deemed contracts of “employment.” In the absence of contrary evidence, the independent contractor agreements carried the day. The court of appeal examined the agreements and held that, on balance, they more closely resembled independent contractor agreements than contracts of employment.